This board is a version of our generic Battery-board which includes a DHT11 dual humidity/temperature sensor from AOSONG. This sensor can read positive temperatures (from 0°C to 50°C) with 1.0°C precision and ±2°C accuracy. It also reads humidities in the 20-80% range with 1.0% precision and 5% accuracy. 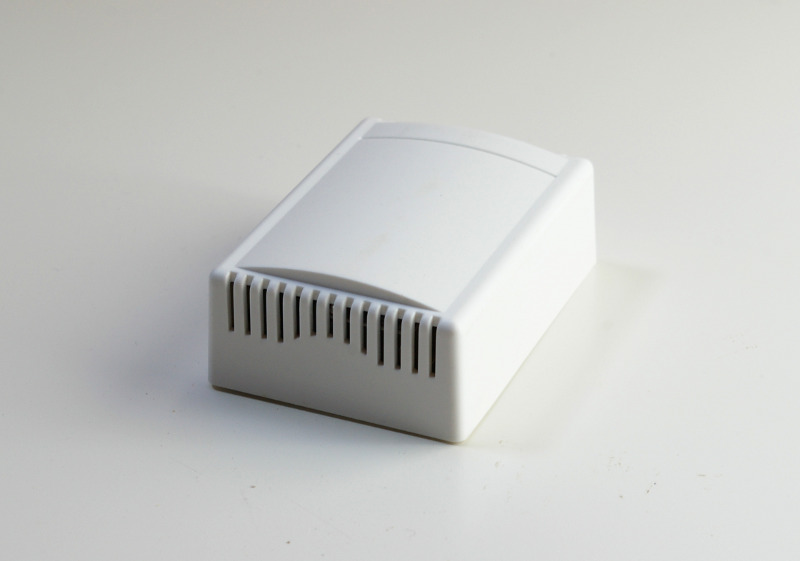 This sensor is typically suited for indoor HVAC applications. As you can see, the DHT11 is directly powered from the Arduino digital pin 15 (Analog 1). This lets the panStamp unpower the sensor whilst in sleep mode, reducing the current consumption to the maximum. For any other hardware reference please refer to our generic Battery-board product.